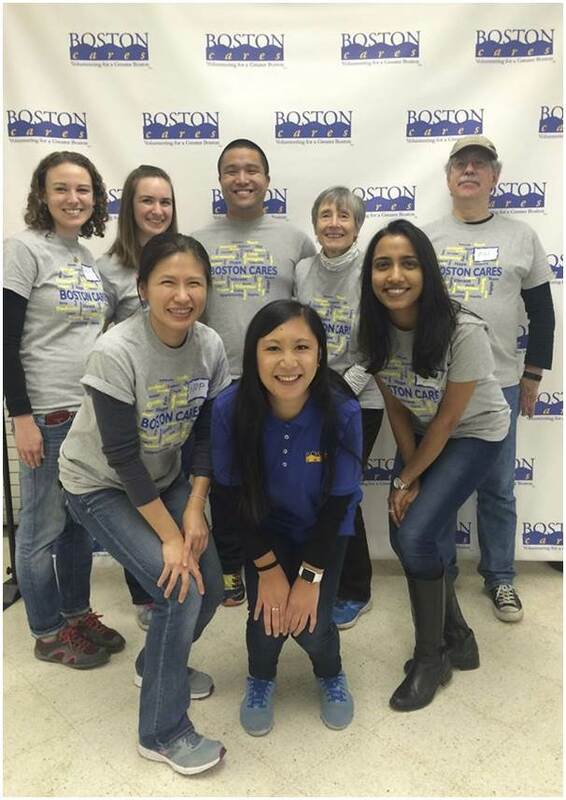 Volunteer Leaders (VLs) are an integral part of the Boston Cares experience. They serve as a liaison between volunteers, agency partners, and Boston Cares to ensure a positive experience for all. Every project posted on our calendar is first picked up by a VL - without VLs, there would be no projects on our calendar for volunteers to serve our community! Make a commitment: VLs are highly encouraged to commit to one or more projects for the foreseeable future. This can range from leading at the Hale House every Tuesday Card Night, to leading at the American Red Cross Food Pantry on the first Tuesday of every month. As a Volunteer Leader, you can make as many or few commitments as fit your schedule. 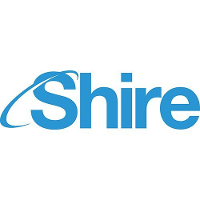 Serve as an Alternate VL: Alternate VLs sign up to be on-call for a project, serie s of projects, or impact area(s) if the committed VL can no longer cover a shift. This is a great opportunity to lead projects occasionally, or dabble before you commit! When a committed volunteer leader slot opens up, alternates are the first to know. Pick up projects as able: Not everyone has consistent schedules which can make it hard to make a commitment, and that's okay - you can still be a VL! You can elect to remain on the Volunteer Leader Master List and pick up one-time projects from our calendar as you are able. This option requires that you lead at least 5 projects throughout the course of 12 months in order to maintain your VL status. Sign up to lead projects! 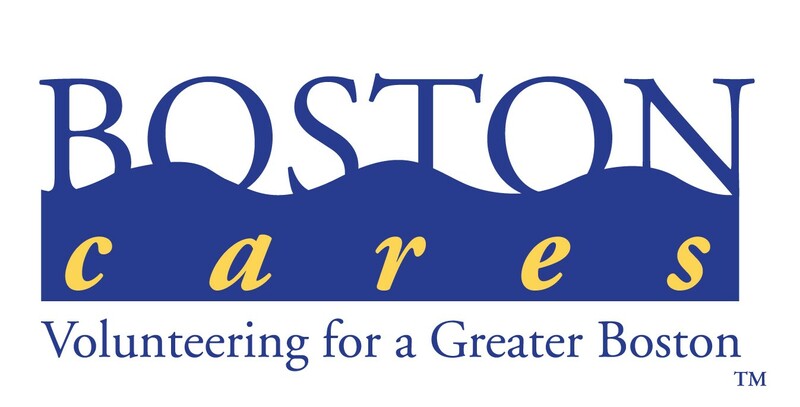 If you have any questions about the Volunteer Leader role, please contact us at volunteers@bostoncares.org.